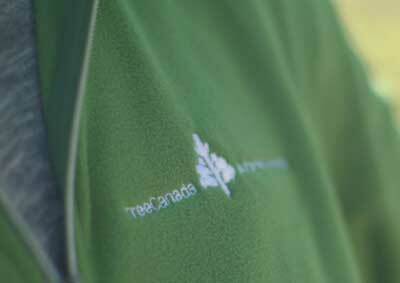 Ottawa, ON – Tree Canada today recognized TELUS with Tree Canada’s Ultimate Award. TELUS is one of only two recipients of the award which recognizes a partner who has contributed more than $1 million in support towards the stewardship of trees with Tree Canada. The award was presented by Tree Canada president Michael Rosen to Michael Hennessy, TELUS senior vice-president of Regulatory and Government Affairs, at TELUS House Ottawa. 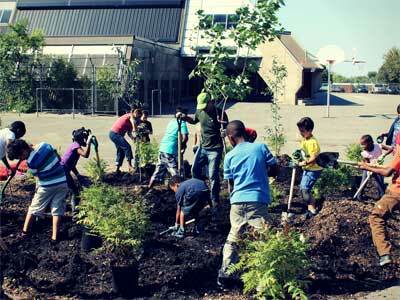 Since 1998, TELUS and Tree Canada have planted more than 300,000 trees across Canada. Supported the restoration of forests destroyed by wildfires, the mountain pine beetle and wind storms through various Tree Canada ReLeaf programs. Supported school greening programs and helped launch the program nationally. To date, this program has helped more than 450 schools across Canada create green, healthy and alive outdoor classrooms, facilitating vast learning – from energy conservation to providing shelter from the sun’s UV radiation. Undertaken urban forest plantings with hundreds of TELUS Day of Giving volunteers made up of current and past TELUS team members, their family and friends. 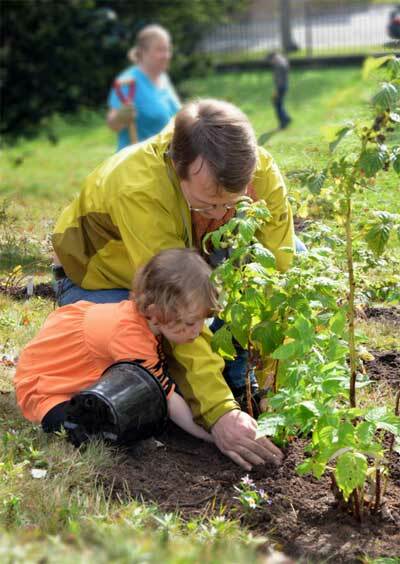 Offered summer and holiday perks programs in 2009 and 2010, during which gifts were offered to TELUS customers, with planting a tree as one of the options – 135,818 trees were planted. TELUS (TSX: T, T.A; NYSE: TU) is a leading national telecommunications company in Canada, with $10.1 billion of annual revenue and 12.4 million customer connections including 7.1 million wireless subscribers, 3.7 million wireline network access lines and 1.2 million Internet subscribers and more than 400,000 TELUS TV customers. 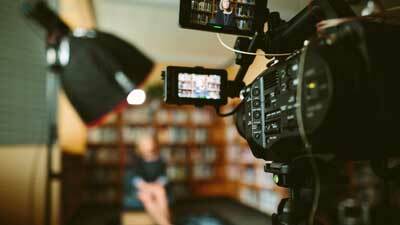 Led since 2000 by President and CEO, Darren Entwistle, TELUS provides a wide range of communications products and services including data, Internet protocol (IP), voice, entertainment and video. For more information about TELUS, please visit telus.com. For more information about TELUS’ commitment to our communities, please visit www.telus.com/community.